"Linley Hamilton offers listeners the very best in contemporary jazz music." 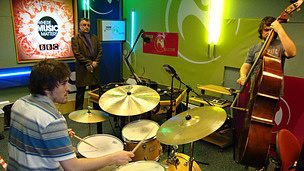 The Kit Downes Trio plays Tom's Tune during a live set for Linley Hamilton in BBC Radio Ulster's studio. 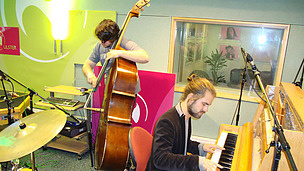 The Kit Downes Trio plays Johansen during a live set for Linley Hamilton in BBC Radio Ulster's studio.